I think AEUR has a huge potential comparing any other child chine projects. Stil, Mister Tango back up this coin as 1 EURO, then why we only use AEUR to buy a coin from EURO? Even, BItswift sells some products with their token, right~? Using AEUR in actual market place more resonable..don’t you think? But if you see the utility of the AEUR token, then you’re right and AEUR could be used in so many ways! Is Mister Tango Still back up AEUR? Yes, Mister Tango is still the Ardorgate partner bank. AEUR on STEX works great. Now we have alternatives to the DEX. I like it!! Thats a good point, thank you ! 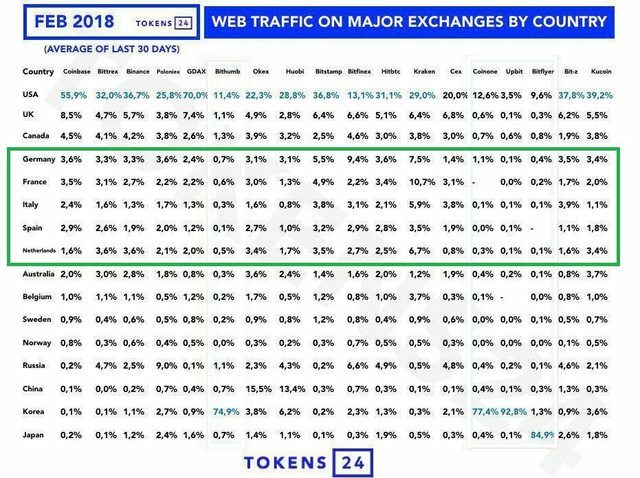 I have seen a chart somewhere of Cryptocurrency users split into usergroups, one of those groups was european people using Exchanges, so it might be good to know where European users trade coins so they might have a greater interest in having a AEUR token. So Bitfinex or Kraken seems having a lot of those. Well, we filled few application for coin add to bittrex, but no response from them. 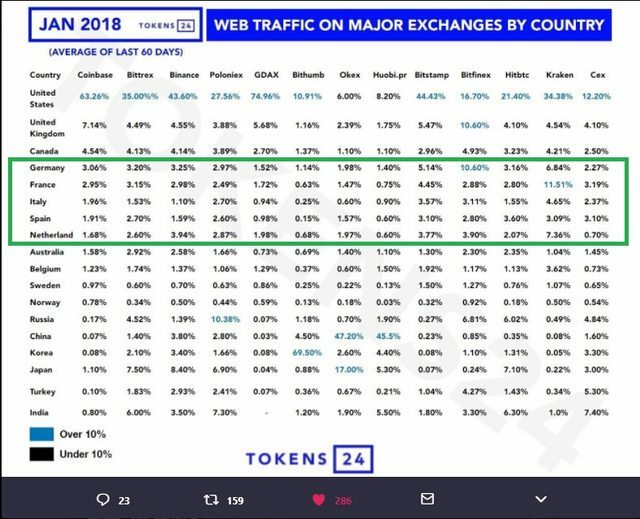 Maybe after they start Bittrex international in Malta, stuff will be easier. For me AEUR is one of the most interesting parts of the Ardor platform. Clearly it’s an easy gateway from Euro to Ardor and viceversa thanks to Mistertango and Ardorgate, but mostly because you can to the wonderful things that Ardor allows you to do on a stable coin like AEUR. I cannot understand why it doesn’t pick up with adoption. Just a question is AEURO only for “betweeen the Euro and the Ardor ecosystem” ? I still wonder that not some Exchanges already listed it ? I mean with all the Hyper around the USD tether and Stablecoin discussion some Exchanges should be interested in it i guess ? At least for European business adoption its a awesome tool.